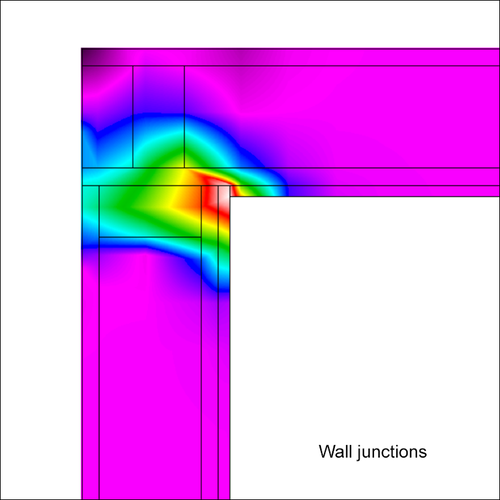 Thermal bridges occur when a conductive material penetrates through an insulation layer. 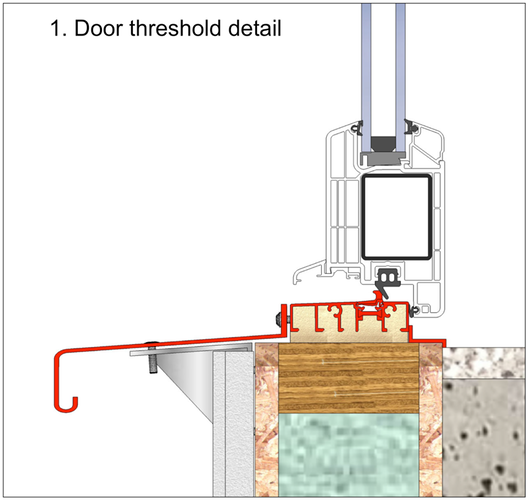 It is best to avoid this situation because you are cheating yourself of insulation value. 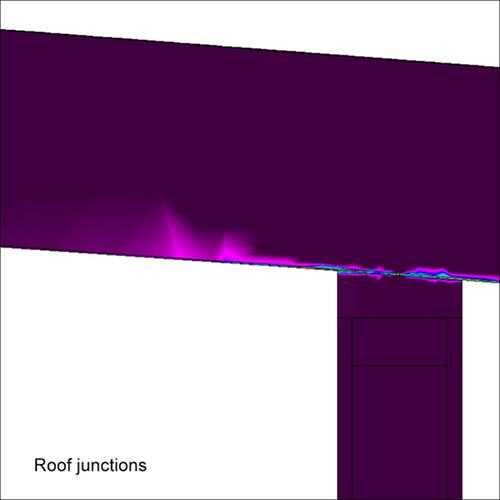 There is also the risk of condensation forming and mould growing inside the house if the bridge temperature is too cold. 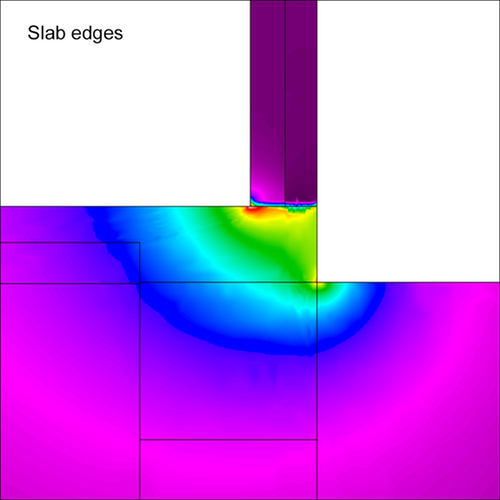 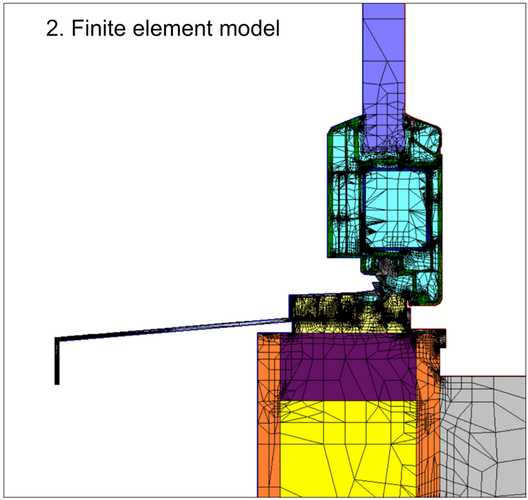 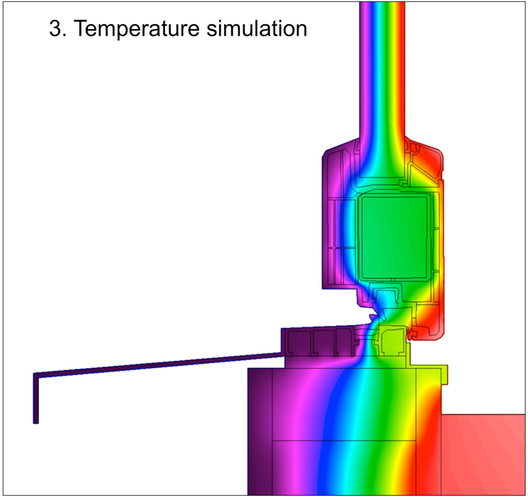 Thermal bridges are simulated using the two- dimension building heat transfer software, THERM. 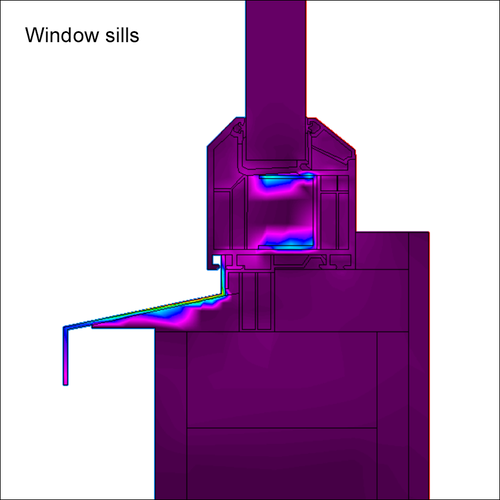 The software can estimate temperature and heat flow through a particular part of a building. 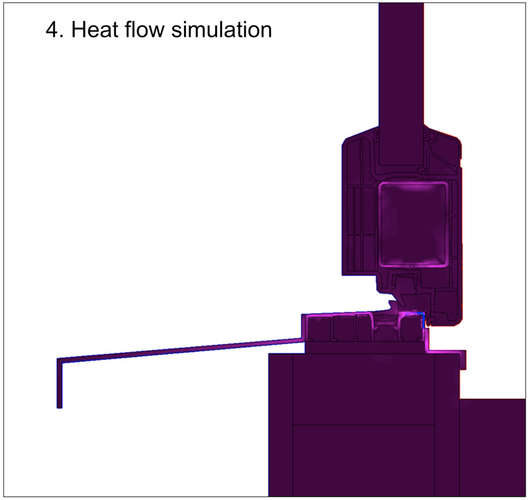 This can then inform the designer if additional thermo-breaking measures are needed especially if the surface temperatures are below the dew point.